If you need it hauled, Sojourner Trucking can handle it! 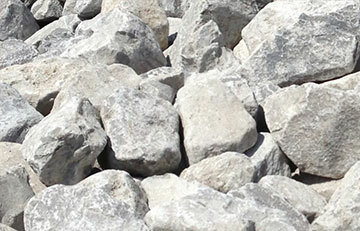 Solid Rock is proud to be one of the top haulers and providers for aggregate, sand, and limestone for over 50 years. Our desire is to provide a staff that caters to your needs whether it be building interstates and bridges or simple driveways, we want your business. We provide quality products, great value and strive on excellent service. We are a 130 plus trucking company built and based on our faith in Jesus Christ, hard work, and dedication to customers. Thank you for choosing us for your hauling and material needs. 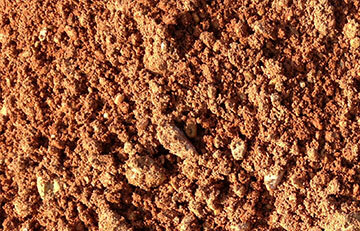 Clay gravel is used as a foundation layer. 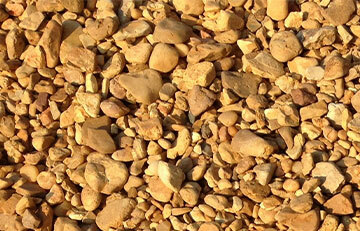 Limestone is a combination of fine particles to 1 ½ rock. 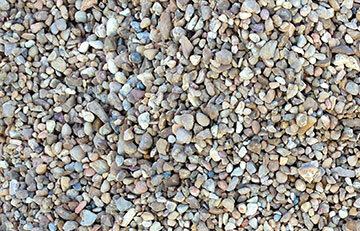 Pea gravel is smaller rock consisting of ¼ to 3/8 in size. This is a clean product with many different uses. 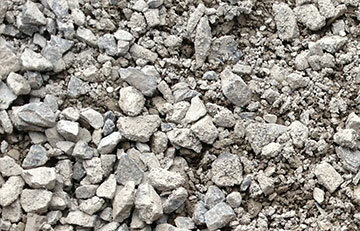 Rip rap is used on big wash outs and erosion control. Used for brick laying. 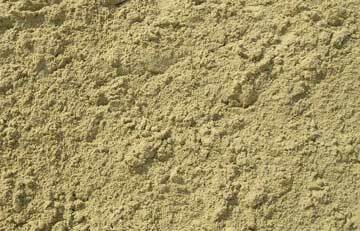 Typically yellowish white tint. We own and operate Sojourner Trucking as well as Solid Rock. Sojourner Trucking specializes in heavy haul, flatbed, tankers, and van trailers. Basically if you need it hauled, we can handle it! Visit our web site to learn more about Sojourner Trucking at www.sojournertrucking.com. © Solid Rock Transport, Inc. All Rights Reserved.